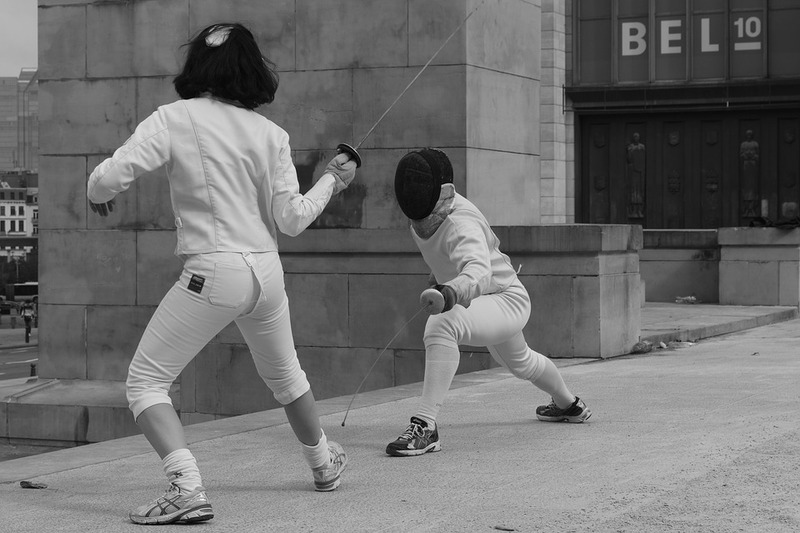 What could be better than getting healthy and fit while learning how to defend yourself? 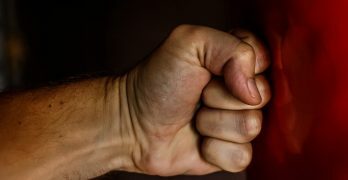 There are a wide variety of martial art programs that allow individuals to get great exercise all while also learning techniques for self defense. Karate: focuses a lot on powerful kicking and punching. Karate involves learning to respect yourself and your abilities – and learning to respect others. 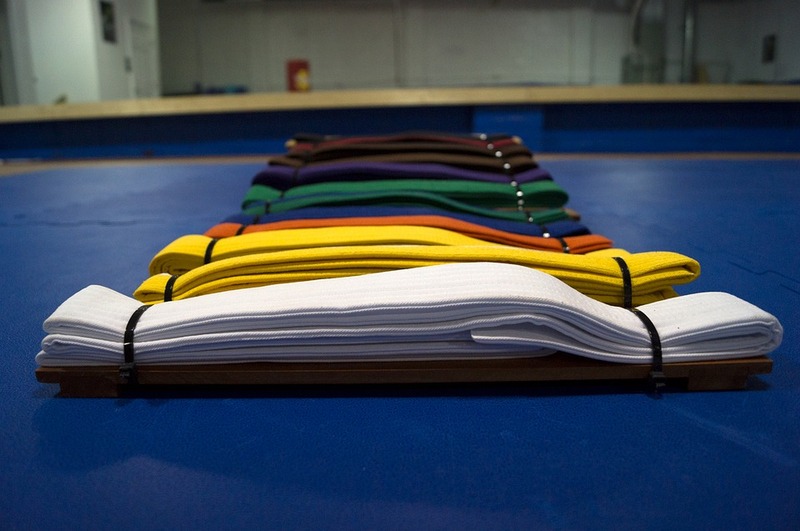 Karate students learn discipline, which makes it a good martial arts program for children and teenagers, too. 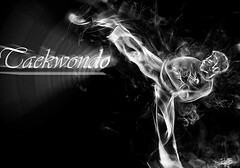 Taekwondo: involves a lot of energetic movements, including high kicks. Taekwondo will build strength and cardiovascular fitness at the same time, as well as improve your flexibility, but you may need a moderate to strong fitness level in order to begin a training program in Taekwondo. Kung Fu: who doesn’t think of the Kung Fu Panda or Bruce Lee’s movies when you hear “Kung Fu”? There are numerous styles of Kung Fu and you don’t need to start with a high level of fitness because as you continue to practice, your fitness, flexibility and level of strength will improve at the same time. Judo: involves fighting with throws and take downs, and even choke and strangle moves. You might want to check with a doctor before beginning Judo, if you have brittle bones or bruise easily. Many children get involved at beginner levels of Judo because they love the rough and tumble action! Kickboxing: combines boxing with Karate elements. 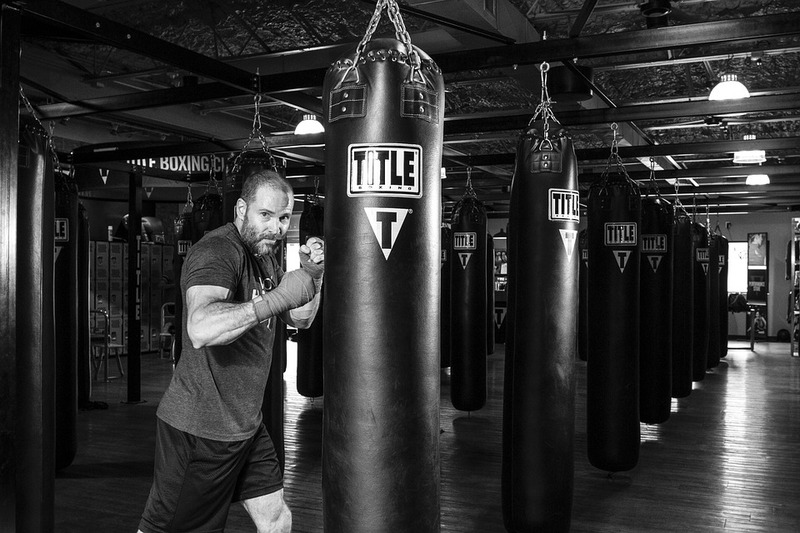 You don’t have to be in amazing shape to start out because as you train with kickboxing moves, the stronger you will become and your overall fitness level will improve as you go. Kickboxing involves both close proximity fighting movements as well as long range kicks and punches. 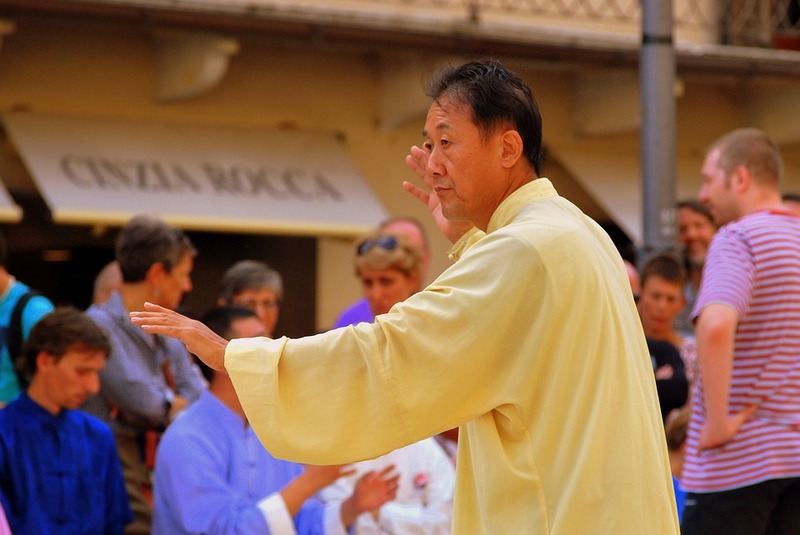 Tai Chi: focuses on meditative breathing, similar to Yoga, combined with Kung Fu routines that are performed slowly. Anyone of any fitness level and age can learn and practice Tai Chi, and the movements will not put your body under stress. 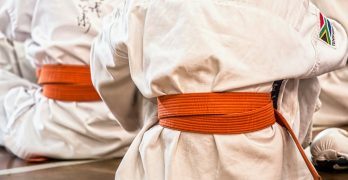 As a beginner considering using a martial art program as your primary fitness program, you may want to try a few different types before making your decision. You want to choose a program that works for you and that will keep you interested in order to give you better odds of staying with the program and getting the most benefit out of it. Tisha Kulak Tolar is a writer for Fit4EverYoung.com, where she writes about bodybuilding exercise, general health and fitness nutrition and supplements.